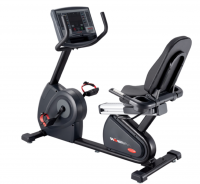 The FreeMotion r8.3 Commercial Recumbent Bike hybrid resistance system converts every pedal revolution into an electric battery charge, making the bike cordless and very versatile to floor plans. 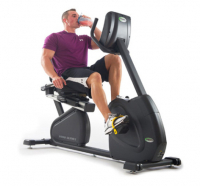 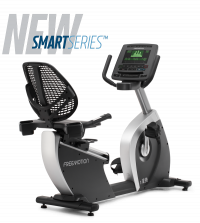 Refined design and advanced fitness technology encompass the FreeMotion r 10.4 Commercial Recumbent Bike. 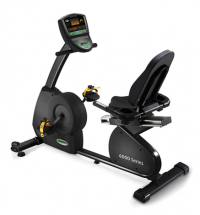 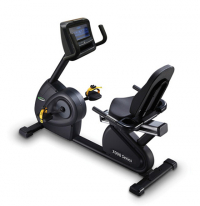 Ride in style with Circle Fitness' R8 Recumbent Bike!